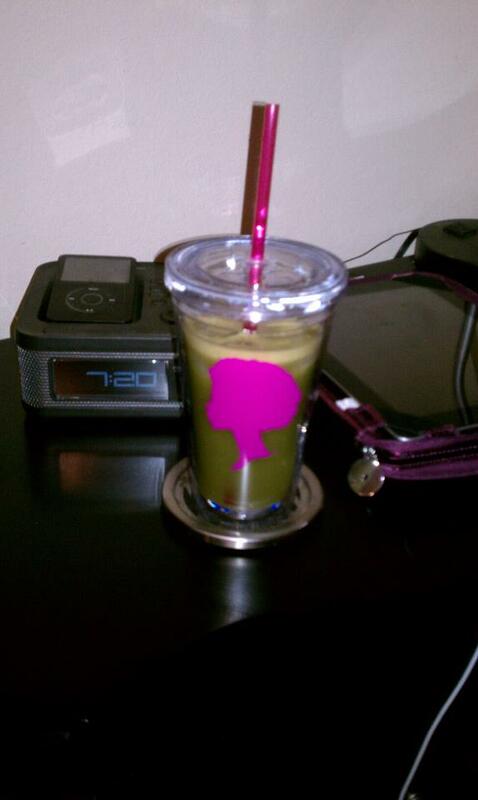 I juice or make green smoothies for breakfast most mornings, and needed to re-up on my fruit! 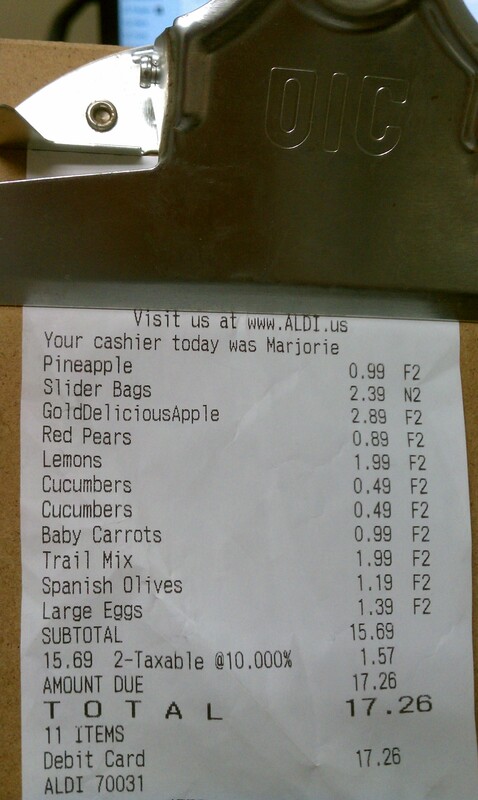 I bought a bag of lemons for $1.99, whereas at my fav grocier I buy 3 lemons for $1.99. I was pleasantly surprised and happy about yesterday’s shopping excursion! Aldi, see you again soon! This entry was posted in Detox, Diet, Green Smoothie, Shopping. Bookmark the permalink.